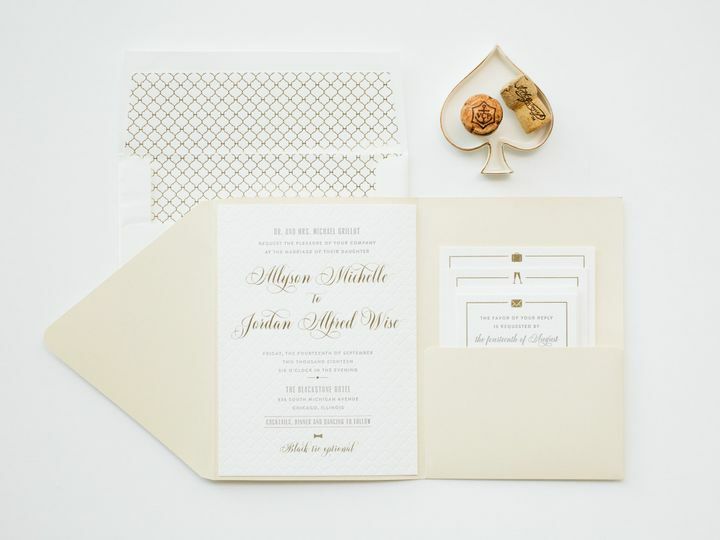 From sweeping centerpieces and pristine place cards to floor-length fashion and edible elegance, nothing should be short of spectacular. 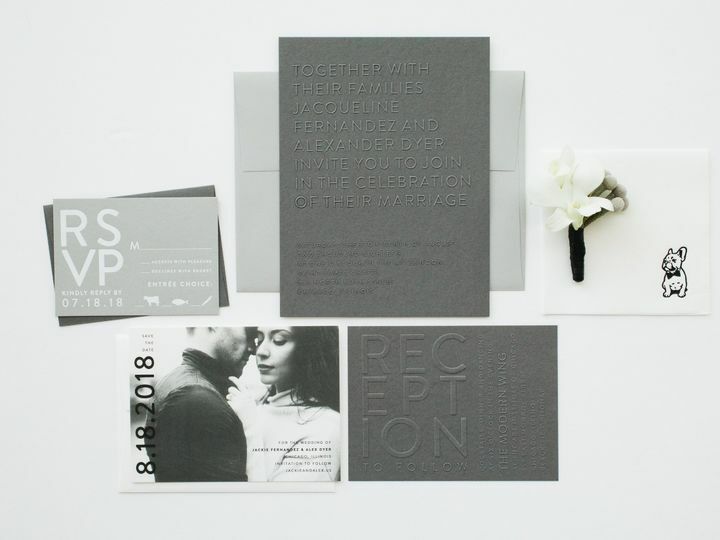 And it all begins with that first introduction& the invitation. 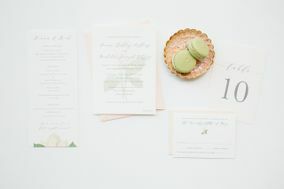 As the preface to a new chapter, the invite gives a glimpse into your next step and sets the tone for this special affair. 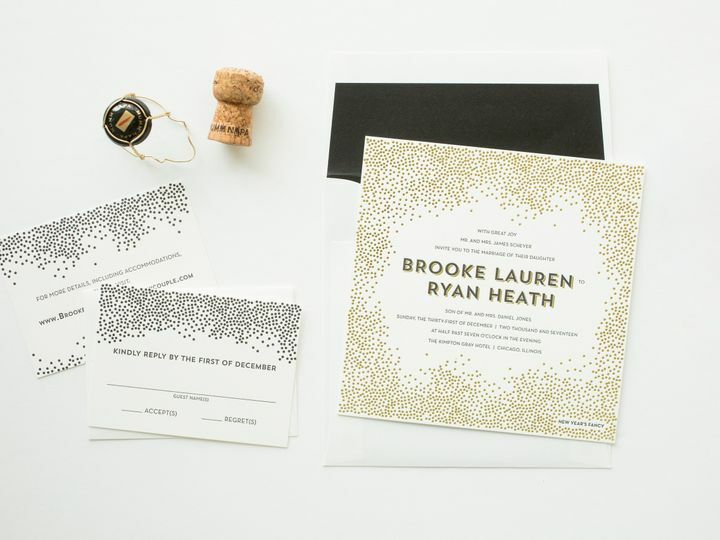 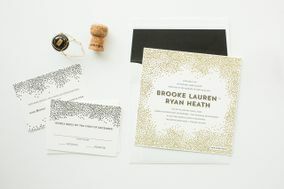 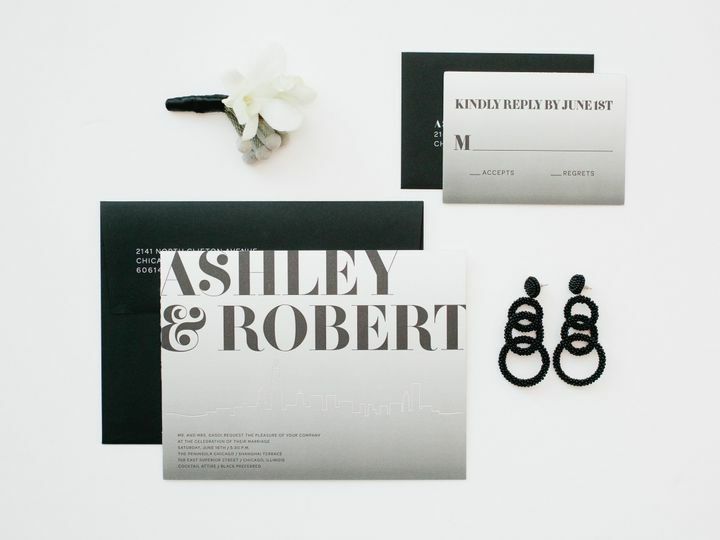 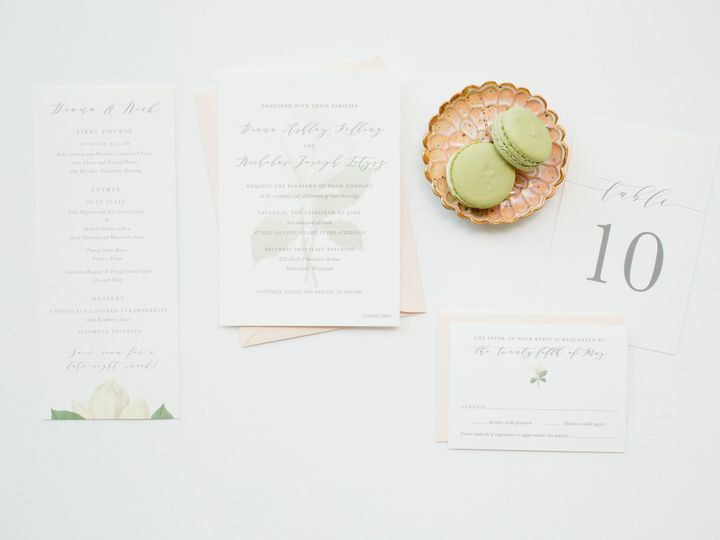 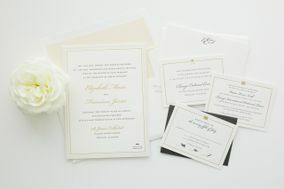 Memorialize this occasion with an invitation that does just that. 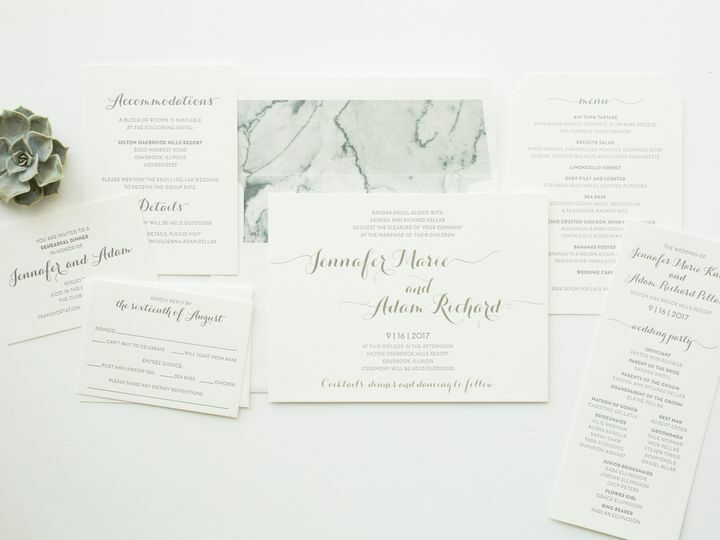 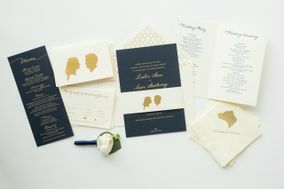 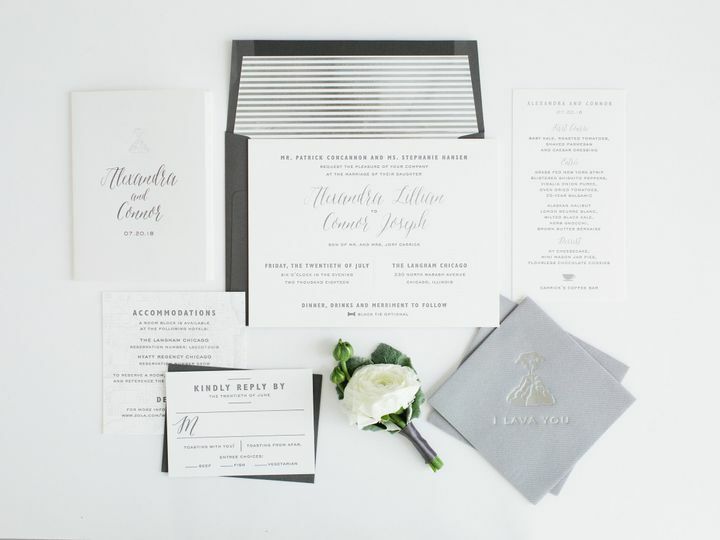 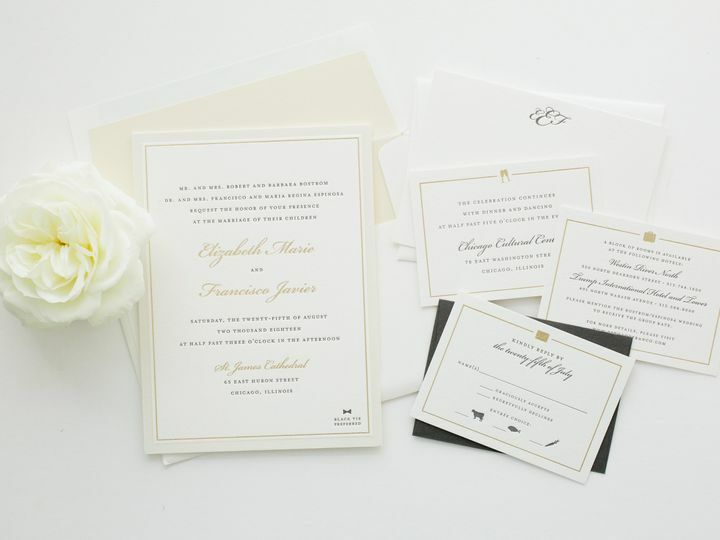 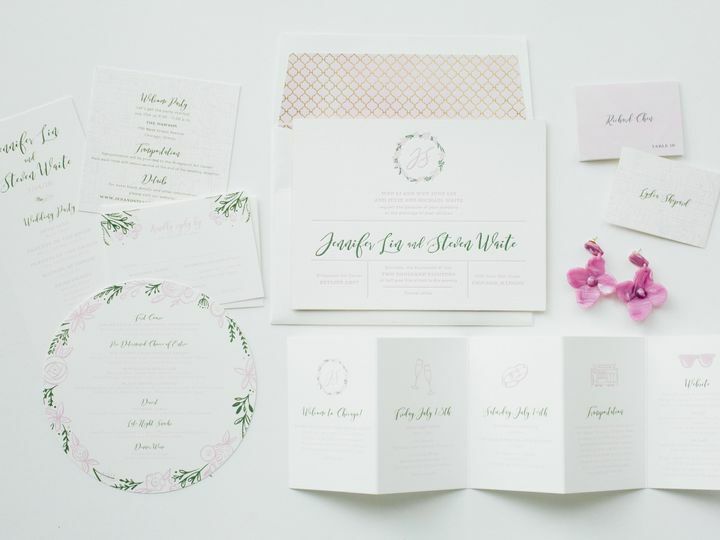 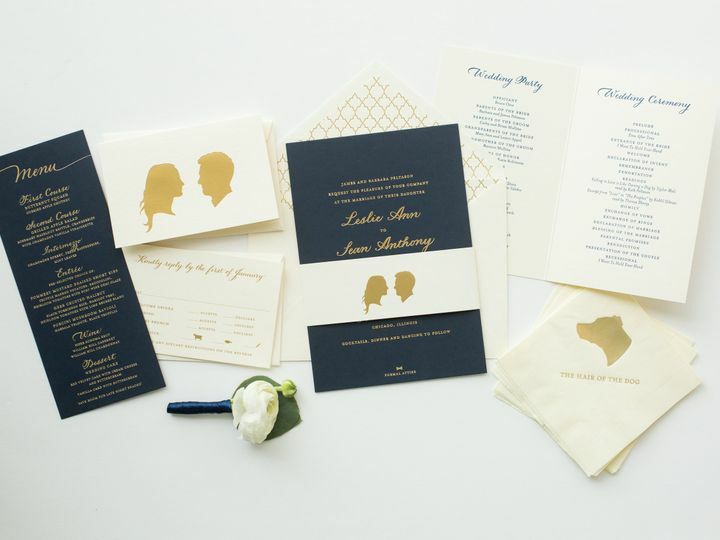 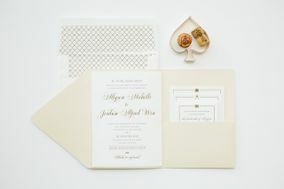 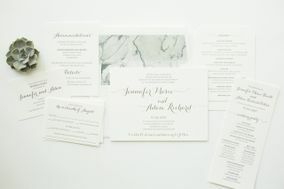 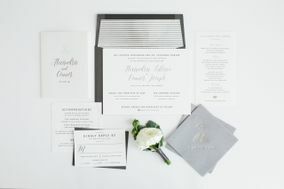 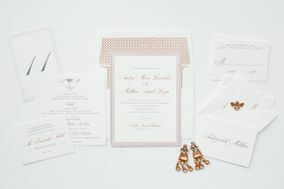 Combining a passion for paper and a love of planning, Magnificent Milestones designs custom invitations for your special moment. 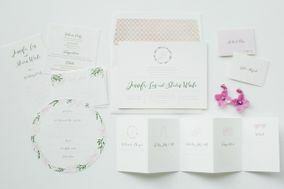 We launched in 2007 to encourage brides, grooms, moms, and event planners alike to fall in love with our inspiration: the power of the written word. 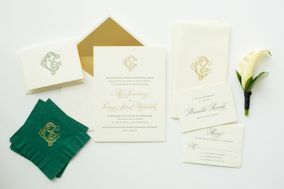 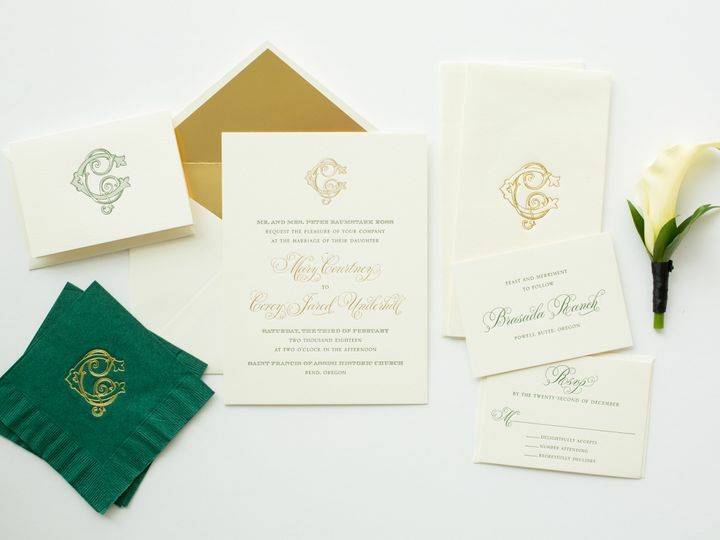 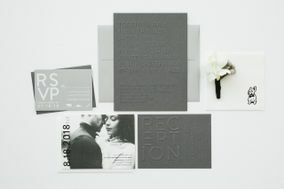 We invite you to explore gorgeous paper, clever wording and unique embellishments to commemorate your occasion. 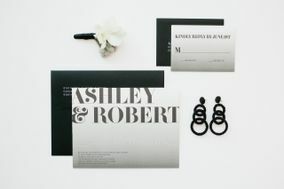 I look forward to sharing ideas, inspiration and invitations with you!